The IG Easy Bay adds instant appeal and makes a lasting impression on any building. The Bay Window Roof is supplied as a one piece unit and are both quick and easy to install. 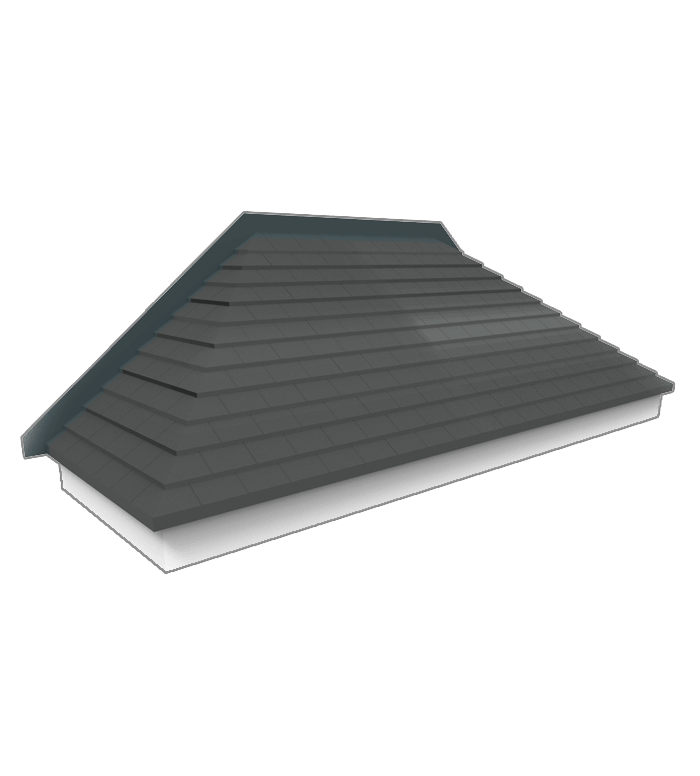 The IG Tile Bay Window Roof is a pitched roof with the effect to match the aesthetics of the building. All Easy BayRoofs are manufactured complete with integral flashing and have a fully enclosed ceiling which provides solid ground for internal finishes. 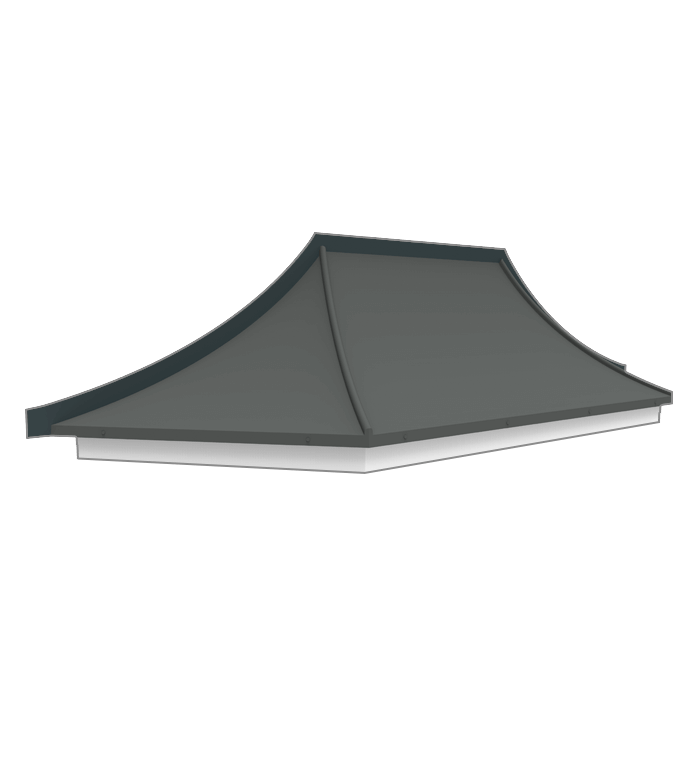 The IG Lead Bay Roof is a pitched roof with either reproduction lead, zinc or copper effect. These units are available as pitched or curved roof options. 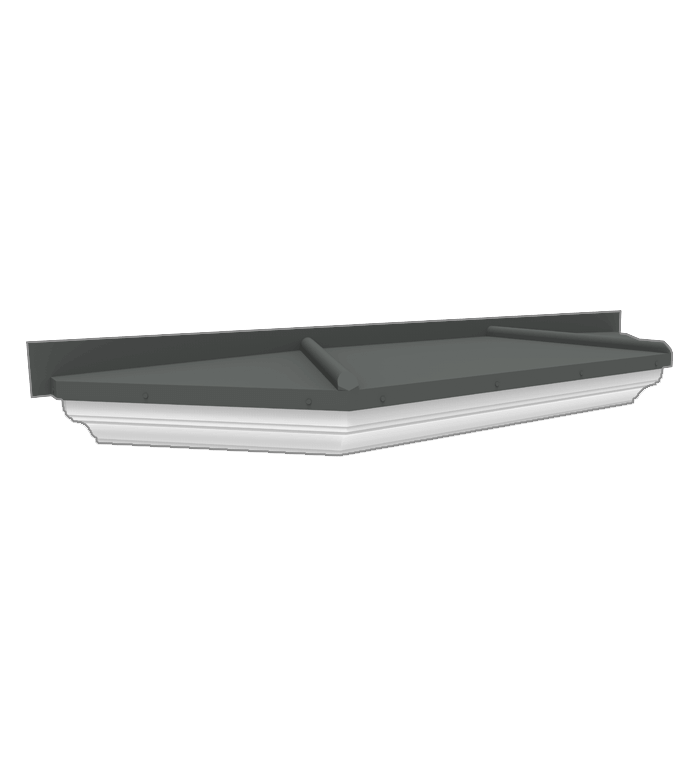 The IG Flat Lead Bay Roof is available to suit either 45' - 60' or 90' window splays with a choice of fascia options to match the building's design.